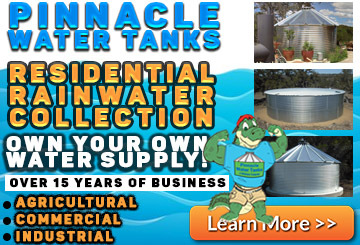 With the warmer weather making its way into Texas, plenty of people will be looking for ways and means to beat the heat. Instead of just plunking yourself on a couch in front of the air conditioner, you might want to consider doing something with a little more excitement! 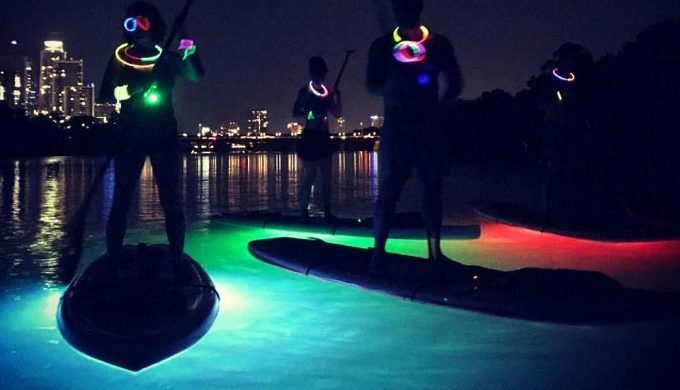 Consider spending time on Lady Bird Lake doing some glow-in-the-dark paddleboarding. Beginning at the Texas Rowing Center, a company called Glow Paddle sends stand-up paddleboarding enthusiasts out on rentals. These rentals come equipped with waterproof LED lights attached to the underside in an assortment of colors. The LED lights make the water in the lake below glow with color. And you don’t have to be worried if this is something you’ve never tried before. Glow Paddle’s staff are experienced and can give you a rundown on how to glide on a paddleboard. At $50 per person, with a minimum of four people per booking, the glow-in-the-dark stand-up paddleboarding sessions last an hour and a half. The serenity of Lady Bird Lake at night, combined with the experience of floating on top of it on your own paddleboard, is sure to make this business an overnight success (wink, wink). 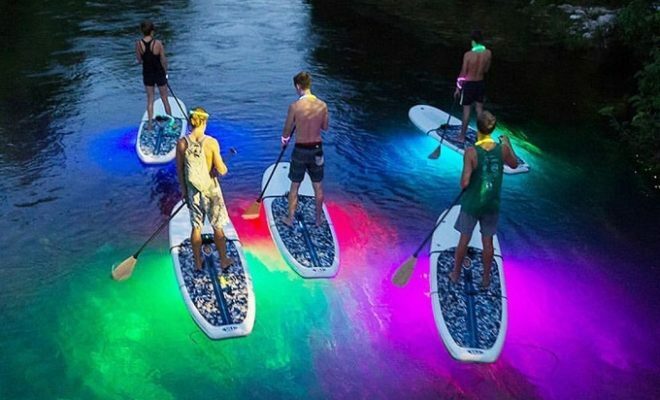 Those interested in finding out more information can visit Glow Paddle Austin’s website at the link available here. Booking must be done in advance, and the tours are available each weekend. It’s a wonderful opportunity to get the whole family out, or experience a great group night with friends or even a double date! Any paddlers under the age of 18 will require an adult participant, and all active paddlers will be required to know how to swim. If you’re looking to reserve your space now, visit the link provided here and be prepared for a unique experience in the Texas Hill Country you’ll remember for a long time to come!